Alex is a Licensed Life and Health Insurance Broker working closely with the benefits team to provide our clients with concierge-level support. 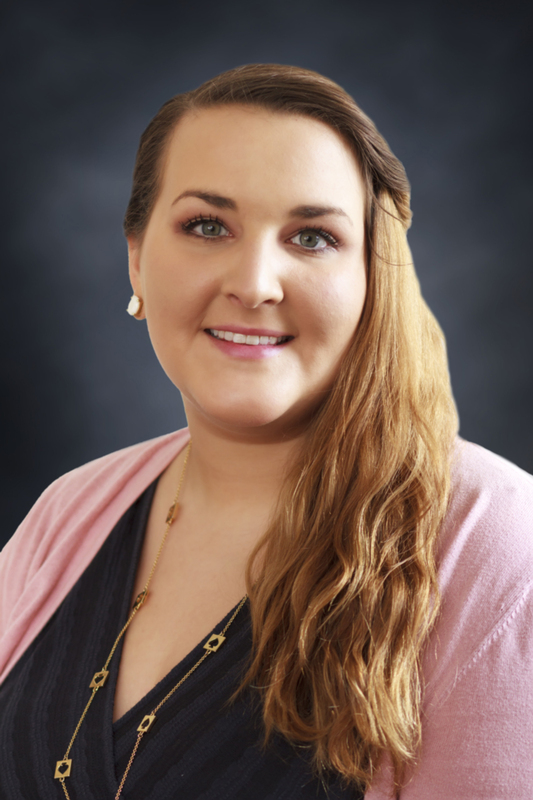 Alex has a strong understanding of health care reform and works closely on all aspects of the renewal process including working closely with carriers; open enrollment meetings; and assisting our clients with our online benefits portal. Alex also provides our clients with day to day support on human resources issues utilizing HR360. Alex lives in Norwood, MA with her fiancé and enjoys cooking and summers up on Lake Winnipesaukee with her family.